A podcast is like radio show that you can get on the internet, so you can listen any time you want. You can download a podcast, which means you’re saving it on your phone, or tablet, or computer, and you can listen to it any time, even without an internet connection. And you can subscribe to a podcast, meaning that new "episodes" (for us, sermons) are automatically downloaded. 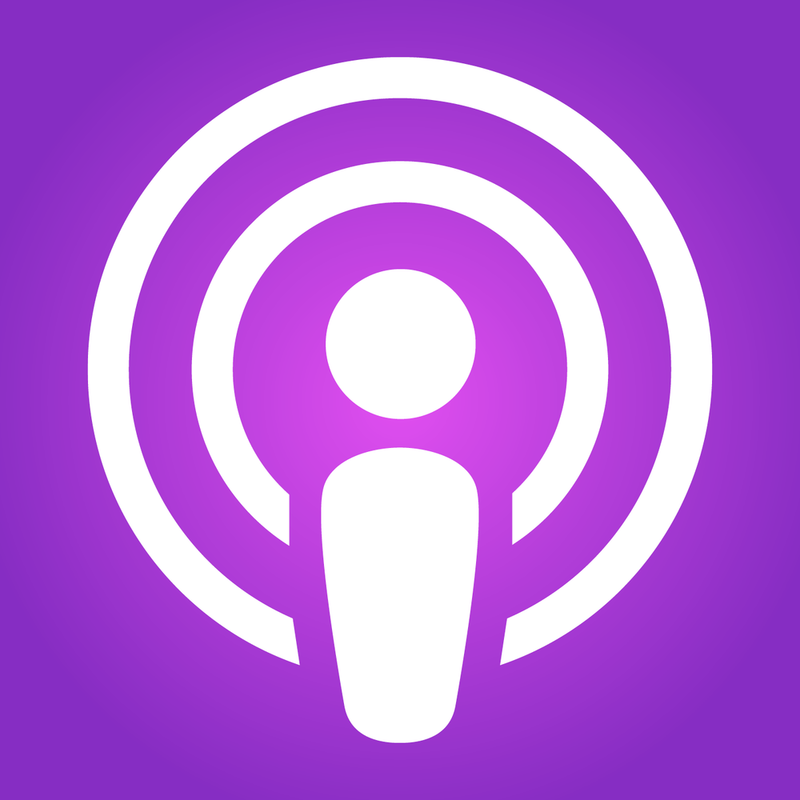 For iPhones and iPads, use the Apple Podcasts / iTunes app. This comes installed on most Apple devices. In the Podcasts app you search for Second Presbyterian Richmond Sermons and then hit subscribe. You can also go directly to our page here (or use the icon below). 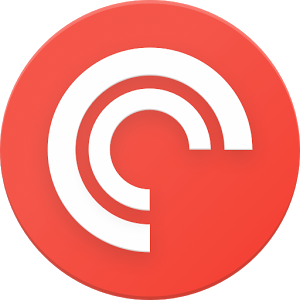 For Android phones and tablets, try Google Play or PocketCasts. Search for Second Presbyterian Richmond Sermons, or use the direct links on the icons below. Use another podcast app? Just search for "Second Presbyterian Richmond Sermons," or use the RSS feed: buzzsprout.com/968.rss.